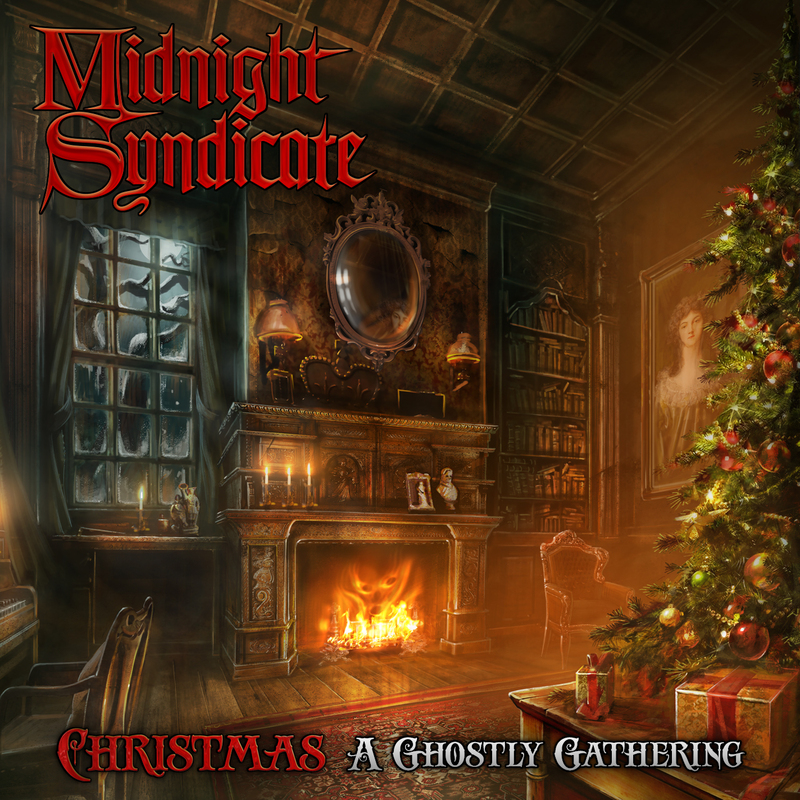 Midnight Syndicate’s new haunted Yuletide-inspired dark instrumental album Christmas: A Ghostly Gathering is now available digitally on iTunes, CDBaby, and Amazon MP3. 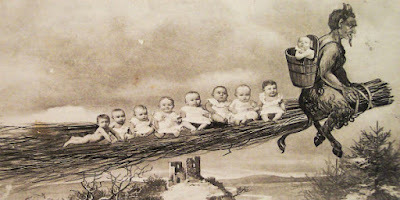 A new preview track entitled, Night of the Krampus has been released on Midnight Syndicate’s YouTube Channel. Response to the new album has been amazing. If you’d like to hear what some fans and press are already calling a Midnight Syndicate masterwork, check out all four preview tracks including: Up On The Housetop, Coventry Carol, and Dance Of The Sugar Plum Fairy on the Midnight Syndicate YouTube Channel.